I’ve been thinking over the past few days about what kind of rider I’m trying to be, and whether or not it actually makes sense. The world of cycling can be a pretty desolate place when you’re unlucky enough to love riding and your body weight sits well north of 150 pounds. In years past, I could lean on ‘ol George for inspiration. At 6’ 3″ and 170 pounds, George Hincapie led the charge on many a day for Lance. Things seemed possible for an aspiring nobody like me, who stacked up only 2 inches shorter, a scant 3 pounds heavier. All I needed to do was overcome my total lack of raw ability and talent and I could be right there with George dancing up the Pyrenees. Well, that was all well and good last year. But this is this year. And this year I’m no George. This year I’ve filled out to around 187-190 pounds, and through unfortunate circumstance I still love riding. To determine whether or not this makes any sense, I did what any normal person does and rather than make my own decision based on my heart or feelings on the matter I looked to the internet to find out exactly how I should feel about this. So this was interesting. Riders my height and weight? These guys are sprinters. These are not climbers. Listen I know sprinters. I’m not built like a sprinter. Take Thor Hushovd for example. Look him up. We’re miles apar…. Oh. Yeah, well, show me another one. Tom Boonen. We’re not even in the same ballpar…..
OK. What the hell. If I’m not supposed to be chasing 1:20, what the hell am I supposed to be chasing? This is dumb. Show me one more. Show me a real monster too. That’s fine google, but I don’t even ride like a sprinter. 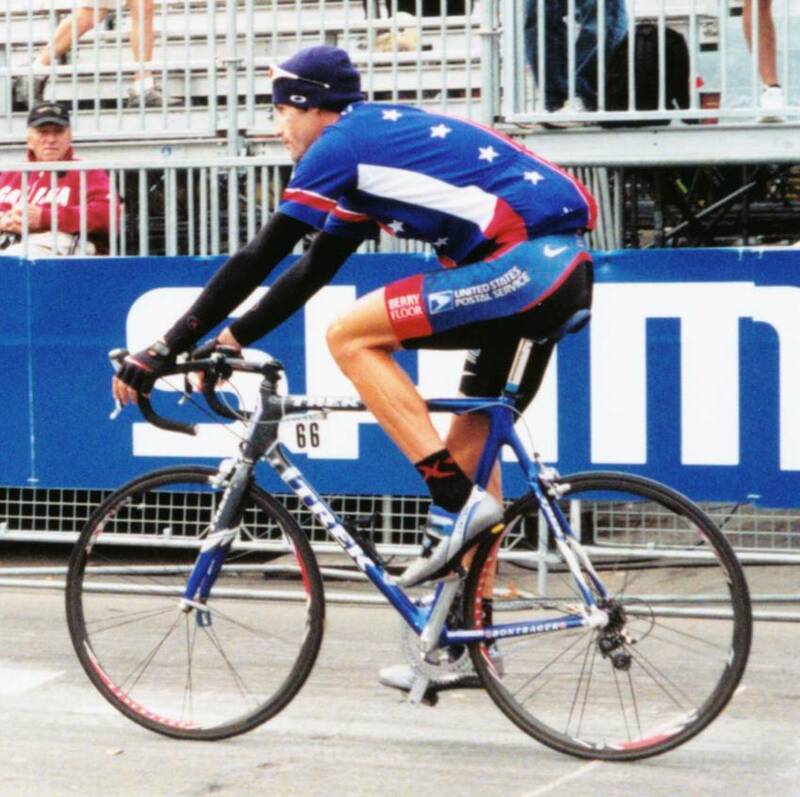 Sprinters aren’t svelte climbing gazelles of excellence, they’re big framed with bursty energy…just like……….hmmm.